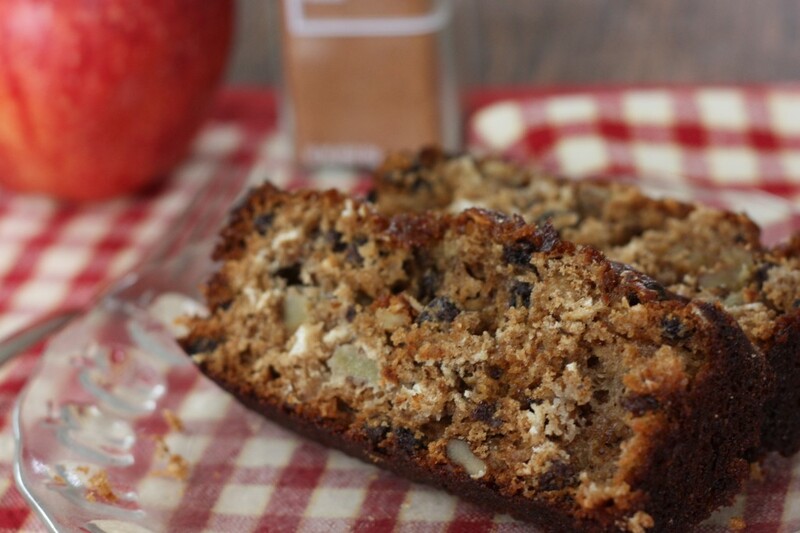 A fun, hearty Amish Friendship Bread variation reminiscent of the apple spice breads. 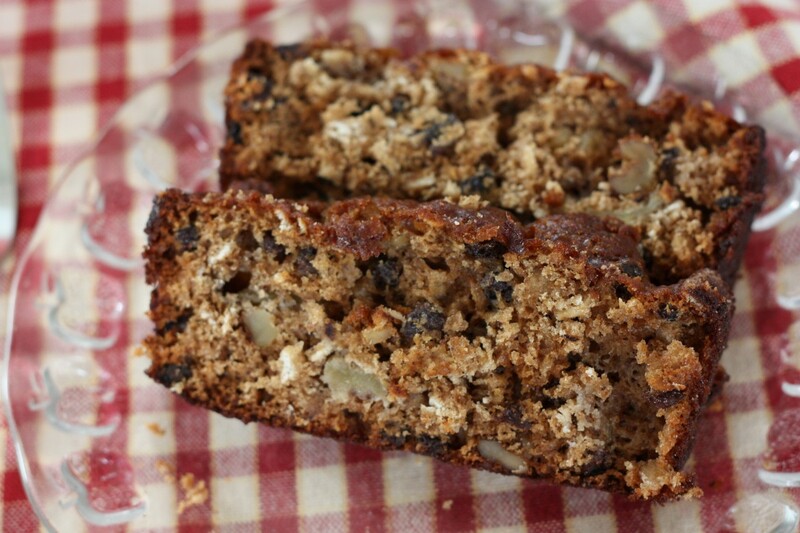 The whole-wheat flour and oats give this Apple Spice Amish Friendship Bread a nuttier, wholesome taste and texture. In another bowl, cream oil and brown sugar. Add eggs, milk, applesauce, apples and starter. Stir oats, walnuts and currants into dry ingredients. Add wet ingredients to dry and combine just enough to moisten all. Spoon into greased pans that have been dusted with a cinnamon-sugar mixture of ½ cup sugar and 1½ teaspoon cinnamon. Only 5 more days to go then I can start making my breads!! Can not wait. I made this without the currants – it came out well. It didn’t rise as much as other recipes I’ve tried but it still tasted great. I was careful not to over-bake per the notes. Just made this using all ww pastry flour and splenda with a drizzle of real blackstrap molasses because I can’t eat much sugar. I used 2 T of nonfat yogurt and cut the oil to less than 1/4 stick of unsalted butter. I upped the spices a bit. The yogurt kept it very moist, I think. It didn’t rise a lot, but it’s very delicious.